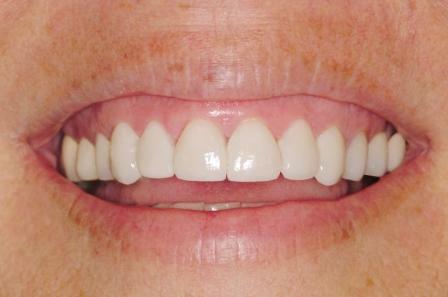 LUMINEERS® are contact lens-thin and are placed over existing teeth without having to remove painful tooth structure (unlike traditional veneers.) 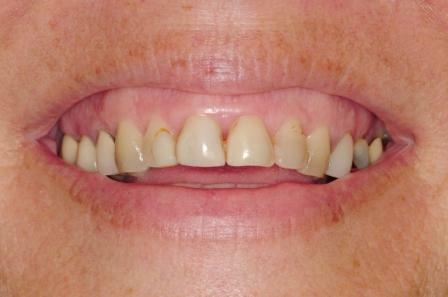 LUMINEERS® is the painless, permanent cosmetic solution for stained, chipped, discolored or misaligned teeth. Dr. Matthews can apply these contact lens-thin “smile shapers” to teeth without any grinding or shaving, transforming teeth into a naturally beautiful smile that looks perfect for every individual. 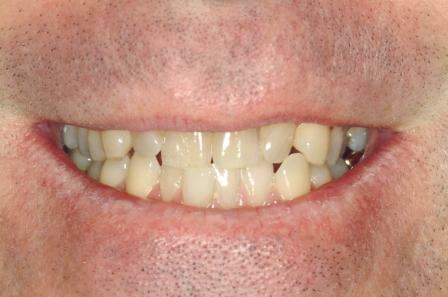 LUMINEERS® can even be placed over existing crown or bridgework without having to replace them. 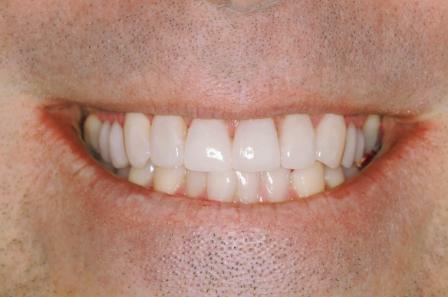 LUMINEERS® can only be made from patented Cerinate porcelain unavailable anywhere other than the Cerinate Smile Design Studio. 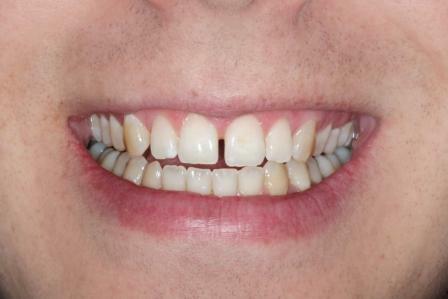 In just 2-3 visits you can have a custom-made smile that is clinically proven to last over 20 years - and it is completely reversible since your natural tooth structure is still intact! 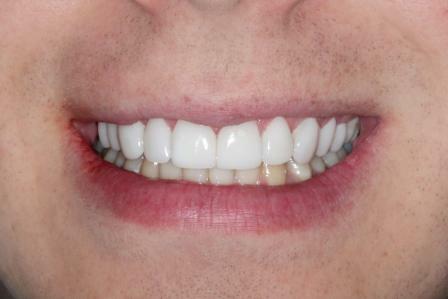 Get your perfect smile today!